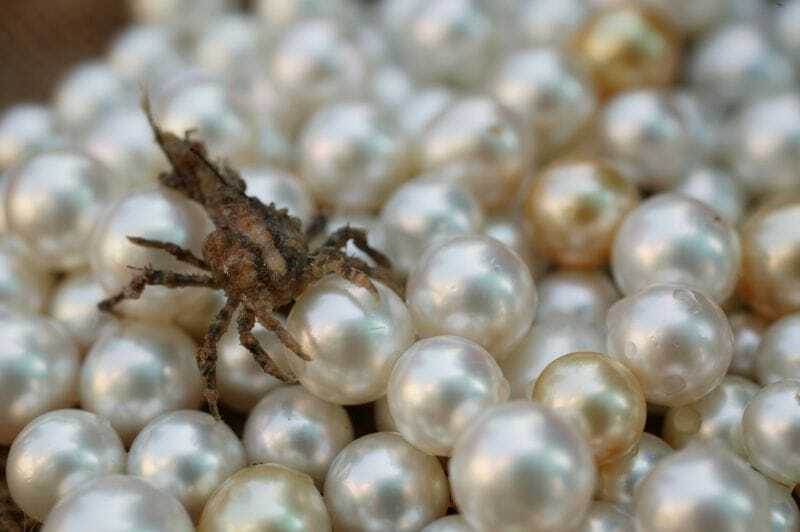 Clipper Pearls is a high-end pearl producer within the Australian Pearling Industry with a reputation for consistently providing among the highest quality and finest pearls in the world. Clipper Pearls products include selling our finished pearls via Pearlautore International, and we are suppliers of Mother of Pearl shells and the rare delicacy Pearl Meat from the shed door in Broome. If you are enquiring about wholesale prices for our products, please email. You may also wish to visit us at 41 Herbert St here in Broome WA. Clipper Pearls is a high-end pearl producer, with pearls that are highly regarded due to their consistent gem quality. We are very proud of our product and have a great range that you can view for yourself - click here. If you would like further information on our pearls or our finished products please email us. Clipper Pearls have bulk, silver and gold lipped raw Mother of Pearl shells (Pinctada maxima) for sale. The shells range from Small, Medium, Large and Low Grade, which vary in height and thickness. Please click here for our Mother of Pearl price list. If you would like more information about our Mother of Pearl, please email us. We have original used panels and shell in its unprocessed form for sale. These are rope panels that were used on the farm before they were replaced by the new plastic version. The panels have pockets and come in small to large sizes. Please click here for the price list. Would you like a pearl meat recipe? 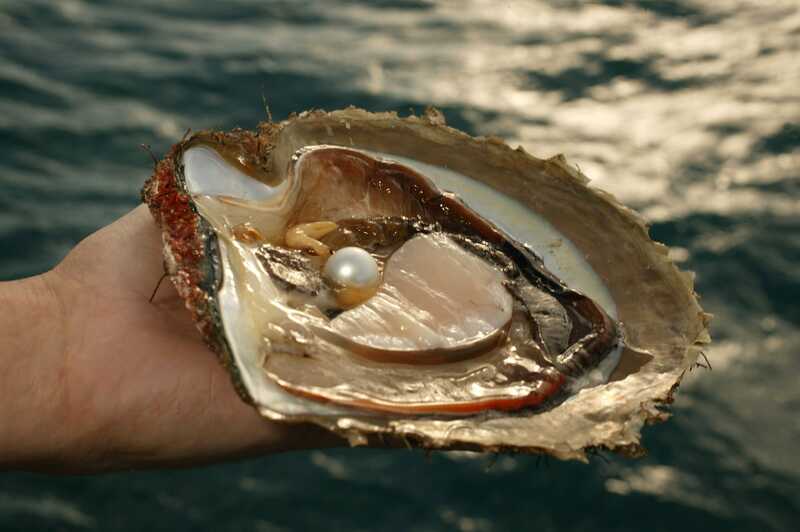 If you would like any further information about our pearl meat, please email us.